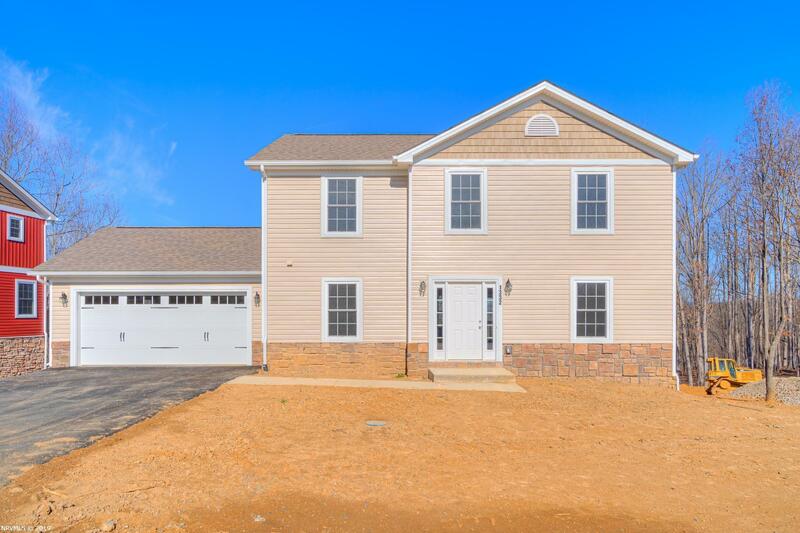 Beautiful, Spacious Brand New Construction 3-bd, 2 1/2 Bath Home In Desirable New Christiansburg Neighborhood. Open Floor Plan With Flowing Kitchen/Living/Dining Area. Large Master Suite Features a Generous Master Bath with Double VanitySinks Large Garden Tub. This home backs up to wooded green space for extra privacy. Neighborhood Features Walking Trails, Open Space & Community Playground. Still time to pick your colors.